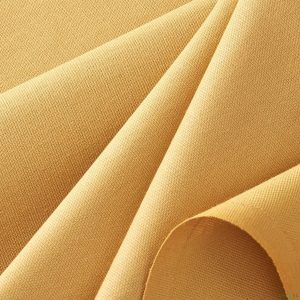 Uses: Floor Cloths, Place Mats, tool bags, pouches, boat totes, conveyor belting, canvas carts, industrial bins, line bags, and many more. 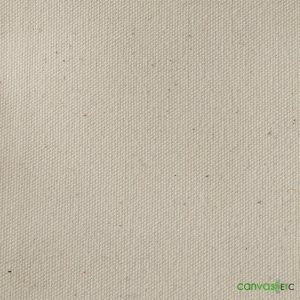 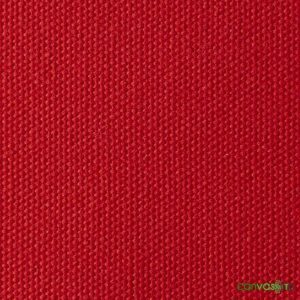 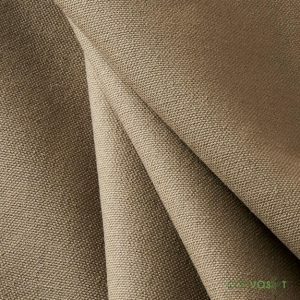 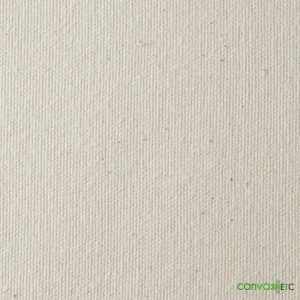 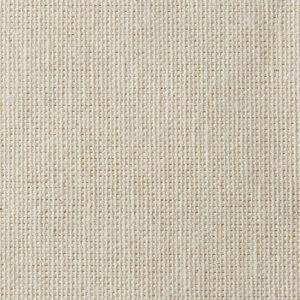 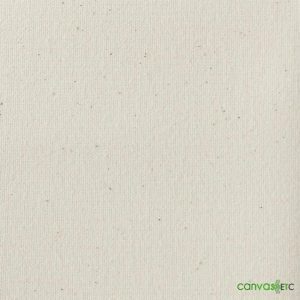 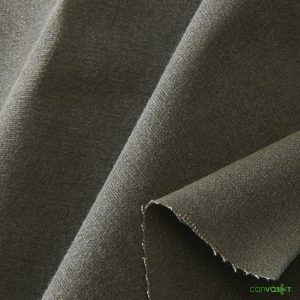 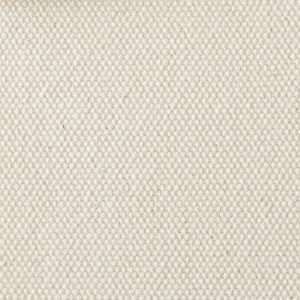 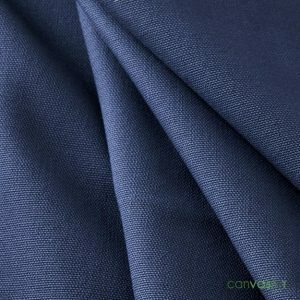 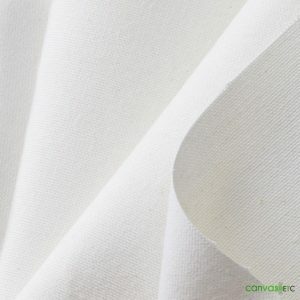 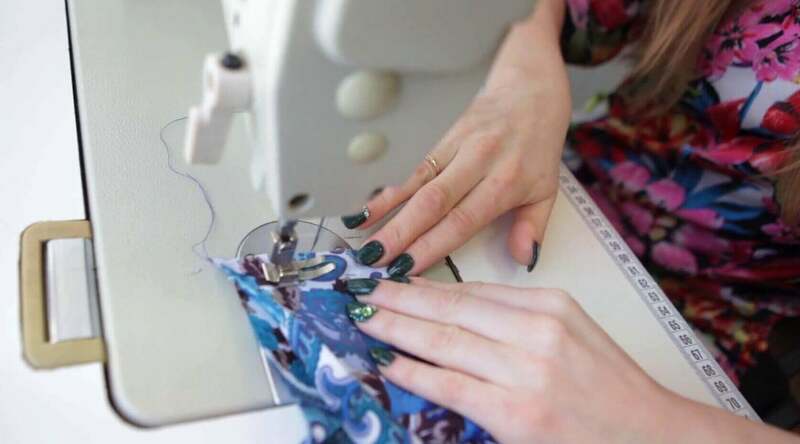 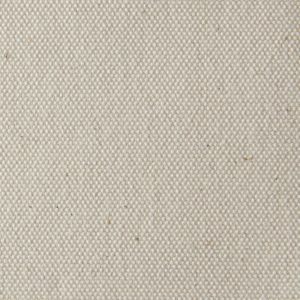 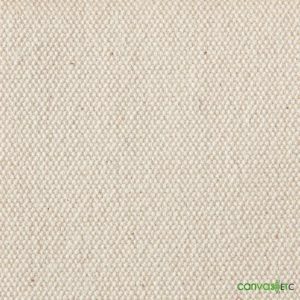 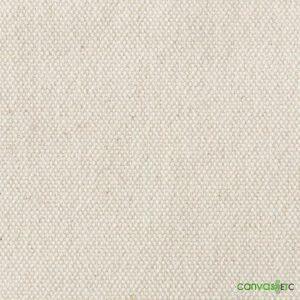 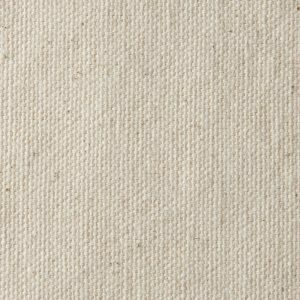 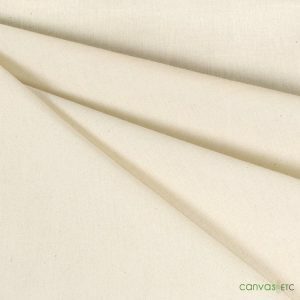 Our #4 heavy cotton fabric is used in a variety of industrial and craft applications. 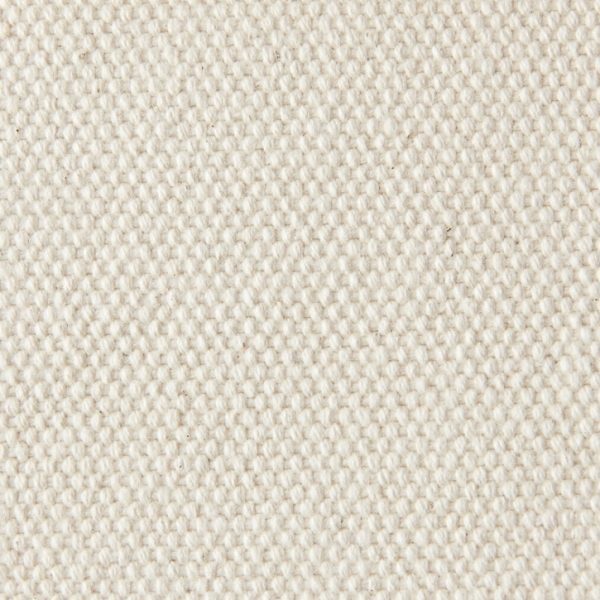 Discover all our #4 cotton duck fabrics here.